Crowdfunding is kind of a broadly-generic term. As a recurring topic and point of discussion among hackers, startup entrepreneurs and "the biz guys", it deserves a special teasing-out. Just what are people talking about when they talk about "crowdfunding" ... is it like a Kickstarter campaign for a snazzy newfangled electric skateboard? 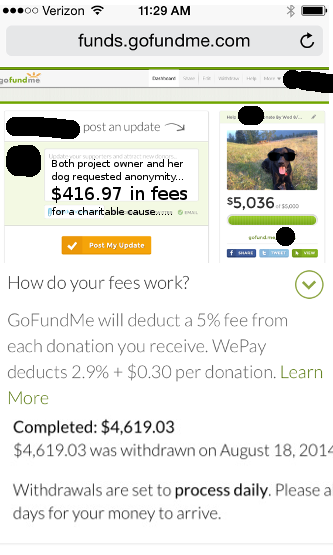 Is it a plea for funds that takes the form of a "donate now" button or post on Facebook to help that friend's doggie after it was hit by a car? Her dog needed emergency surgery - it was expensive and urgent. Or, is crowdfunding some sort of "offering" of equity, like a stake in a potentially-profitable company that dangles future lucrative payout for some initial investment? Any effort by an individual, group, or organization to raise money through an online campaign. Online campaigns where money is handled, authorized, and transferred online? That's easy enough: Everybody wants to do everything online these days -- seems so easy, and it should be so much cheaper, right? Besides, who hasn't seen an online campaign to raise money? These campaigns take many possible forms. As online campaigns go, what do they all have in common? What they all have in common is the built-in, industry-crafted scam of payment processing fees as cents + percent. And inflated over-the-top rates where foreign currency exchange is involved. (But that's another post for another day). Some of the time the do-gooder crowdfunding site doesn't even know it is being subjected to this scam... but sometimes it does, thinking it has no other options. The most important thing to do is first find out which one of the evil1* Payments Processing Companies (PPCs) your crowdfunding site used or will be using. Crowfunding sites usually charge BOTH "platform fees" and "bank fees" -- and sometimes crowdfunding sites glue these together to confuse people. But let's assume, for simplicity purposes, that if they say they have to pay 2.9 percent + $0.30, it's (wittingly or unwittingly) bankrolling the cartel. A few examples of such players are in the graphic to the left... but there are others. 1* The word "evil" as it is used by the author of this blog means: Anything incomprehensibly wrong and despicable. 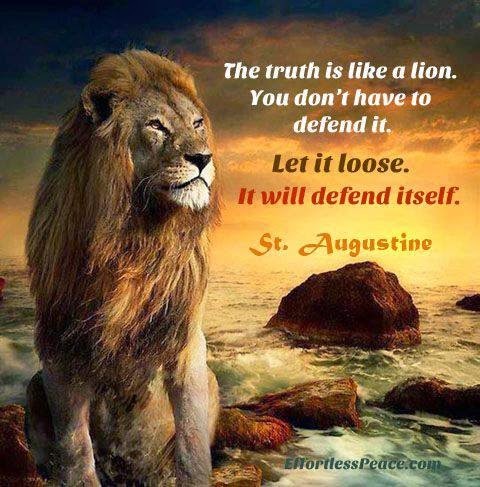 PPCs have figured out that the less you know of the truth about their doings and money-shuffling behind the scenes, the better. Players in the cartel cahoot will attempt to claim that by golly, their hands are tied -- look at how everybody charges basically the same thing. This is "standard". They pin the blame on "the banks" and how gosh-darn complicated this industry is... those banks sure do deserve to be rewarded handsomely for not only making it so complicated, but also streaming all those transactions. When they say these rates are not negotiable, they are lying to you. And if you attempt to ask them why ... you will probably be given the used car salesman pitch where, oh... it's based on volume or some other equation where they actually control / manipulate one of the measuring variables -- be it time, individual transaction numbers, or sales volume -- to their benefit to make it seem like what they require is "standard". Their biz guys are smooth talkers... they know exactly what they're doing. (1) There is NOTHING standard about Interchange. The findings of a federal investigation concluded that because banks were allowed to set Interchange at whatever they wished, their incentive was to collude and charge the highest as default: "The interchange fee can be a flat fee, a percentage of the transaction price, or a combination of the two." (2) There is NO NEED to collect an additional "percentage" of transaction amount ... this practice was invented by banks, for banks. It does not benefit consumers, brick + mortar stores, people who sell online, people who buy online, or even large companies like Target, Walmart and Amazon. It benefits banks, financial institutions, and all the evil PPCs out there who get their cut first. It's AKA double dipping (charging both the payees and payors). 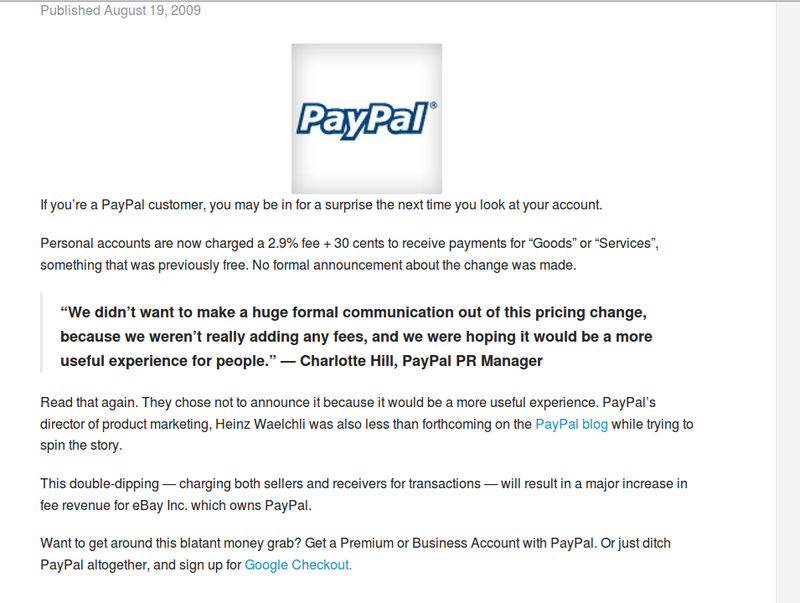 (3) Back in about 2009 when the market was a literal MONOPOLY with "basically" just PayPal running the show, PayPal on a whim doubled rates to 2.9% + $0.30 and that's why it is what it is today. "This double-dipping — charging both sellers and receivers for transactions — will result in a major increase in fee revenue for eBay Inc. which owns PayPal." Why did this happen, and why has the introduction of numerous forces of supposed competition not changed anything? Why are consumers not more riled up by this? Lack of knowledge is one reason. PBS Frontline's documentary: The Card Game is an interesting peek into this world of unethical businessmen, although it's a little outdated now, here ~ early 2015. Following the payment card settlement for fixed pricing, economists predicted that consumers wouldn't see the benefits. Retailers aren't seeing the benefits either. But all of the companies in the cartel are. "One of the problems with interchange fees, say merchants, is that the rates vary depending on the type of card used in the transaction, making it very difficult for businesses to know what they'll end up paying at the point of sale. Debit cards have cheaper interchange fees than credit cards." Um, it's either a debit card or a credit card. For the record, MOST online payment processors have been treating debit card transactions like credit card transactions, and therefore charge the higher interchange -- even when they have no legal right to do so. Companies in the screenshot charge 2.9 percent + 30 cents ... even when donations are made with a debit card. In fact, you can have an online campaign made entirely by debit cards for a non-profit cause, and still get charged this amount. Nobody is any the wiser. "Another problem, say critics, is that unless you're an industry insider, it's almost impossible to figure out how they come up with the interchange rates, how much money is being made, and where it all goes. Ah ha! Well, here I am... former industry insider to tell you all about it. At the company whose CEO set literal fire to literal paper cash to make a point about his delusions of power, it's clear: these companies see Interchange as free, burnable money in their pockets. If funds are tight, they and their cronies can simply raise the rates in the network. And because there's no incentive to lower rates (that is - ZERO COMPETITION among these companies) rates will inevitably edge higher and higher... unless something changes. So who has the data? The banks do, but they're not about to disclose how profitable this model is for them. The payments processing companies would, too, right? Find out from the crowdfunding website -- which evil payments company is it shackled to. And then go out there and make a difference. (1) File complaints with the US Department of Justice + Start a Class Action lawsuit ... file complaints with the United States Department of Justice on behalf of individuals, non-profits or 501(C)(3)s that overpaid fees to Visa, Mastercard, PPCs and banks. The payment card settlement lawsuit prohibits RETAILERS who accepted part of the 6 billion dollar settlement from suing the "Plastic Card Network", but it does not and cannot prohibit any other organizations who were unfairly subjected to the same plundering. Why? Because lawsuits are the only thing that these guys respond to for their wrong and unethical tactics. (2) Demand competition among PPCs ... There is no reason that startups who want to process payments should have ZERO CHOICE in the fees they are required to pay. There is no reason they should be taking such a hefty cut of money you're donating to good causes, to "the underdog" Kickstarter campaign, or any other transaction online. Call them out on their baloney, and tell them it's not right.